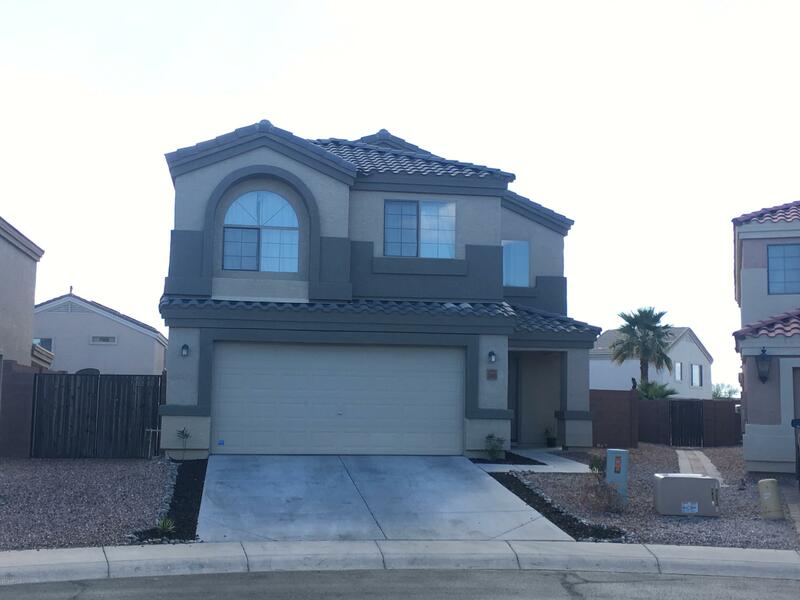 All SUNDANCE PARCEL 31 homes currently listed for sale in Buckeye as of 04/26/2019 are shown below. You can change the search criteria at any time by pressing the 'Change Search' button below. "Stunning move-in ready home you are going to absolutely love. 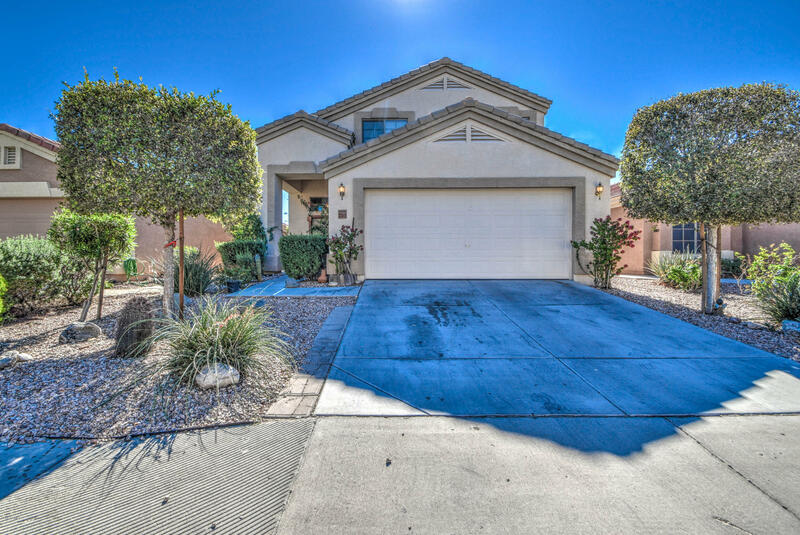 Vaulted ceilings throughout, open floor plan, and new carpet installed throughout! Home has 4 spacious bedrooms and a loft! Master bath suite offers separate garden tub & shower, and double sinks. Nice sized kitchen with island, stainless steel appliances, and tons of cabinet space. Bedroom and full bath downstairs! Cozy back yard with covered patio, easy to maintain landscaping, and plenty of room to relax or entertain. Quiet "
"Beautiful updated home. upgraded tile, stainless steel appliances, giant loft, open glow plan. vey large great back yard with new pergola over brick style patio, newer artificial turf, rock landscape combo, RV gates/parking and so much more! Plenty of storage in this great family home! A must see."